Here are a few things I am loving this week. 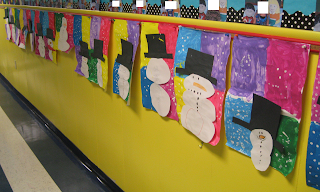 I found some " Part Part Whole" worksheets on Mrs. T's First Grade Class blog. 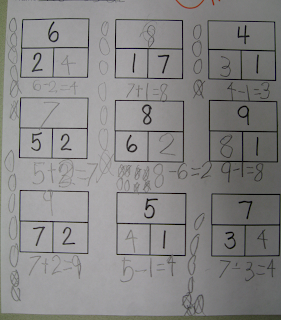 She has some good math ideas and her blog is really worth checking out! We have been learning part, part, whole for several weeks. I really like the format of these worksheets. In the examples below, you can see that the one of my students does the thinking in her head, while the second one wrote the addition/subtraction sentence and the third child wrrote the addition/subtraction sentence AND drew circles to act out the problem. You can get the worksheets at Mrs. T's blog mentioned above. 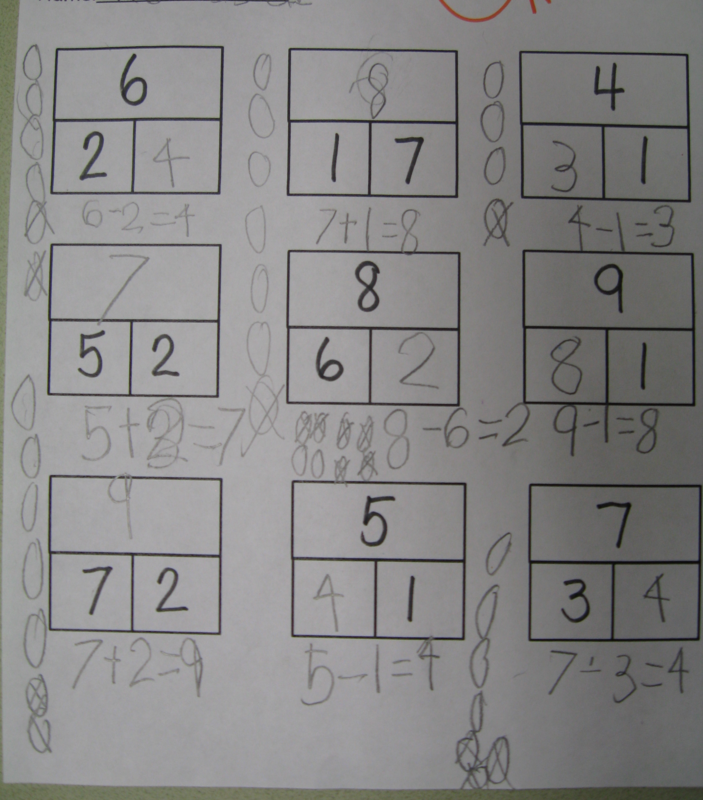 Here is an activity where students found parts of 9 using beads. Students put 9 beads on a pipe cleaner and separated the beads into parts of 9. Mrs. T's First Grade Class. Oh my! I really love the bead part/whole activity! We are working on part/whole now, and I can easily see my students using the beads on pipe cleaners. They're so portable and don't take up much space. Nice idea!